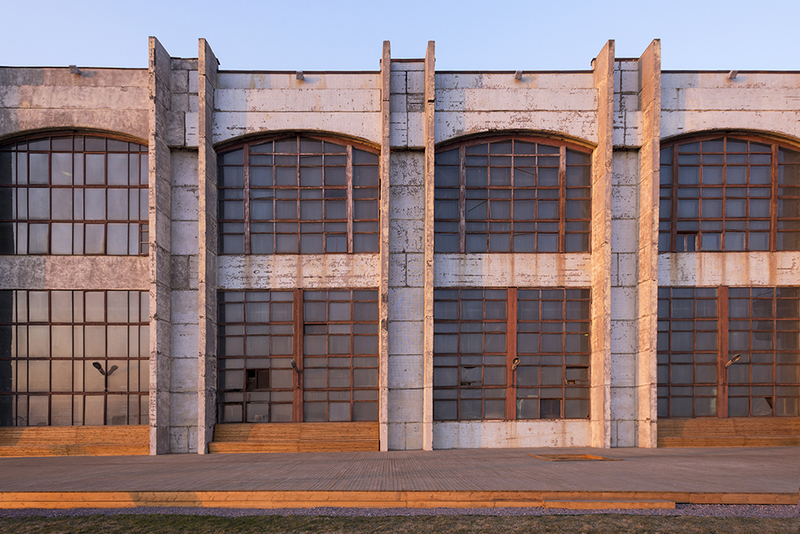 A former 19th-century factory on Vasilievsky Island, Sevkabel Port gained a new lease of life last year as one of St Petersburg’s coolest creative spaces. The transformation of the harbourside area forms part of the rejuvenation of the city’s Grey Belt, a vast industrial zone to the south of the city centre, and has seen Sevkabel Port’s complex of alleyways, courtyards and red-brick facades become home to a dynamic creative cluster. 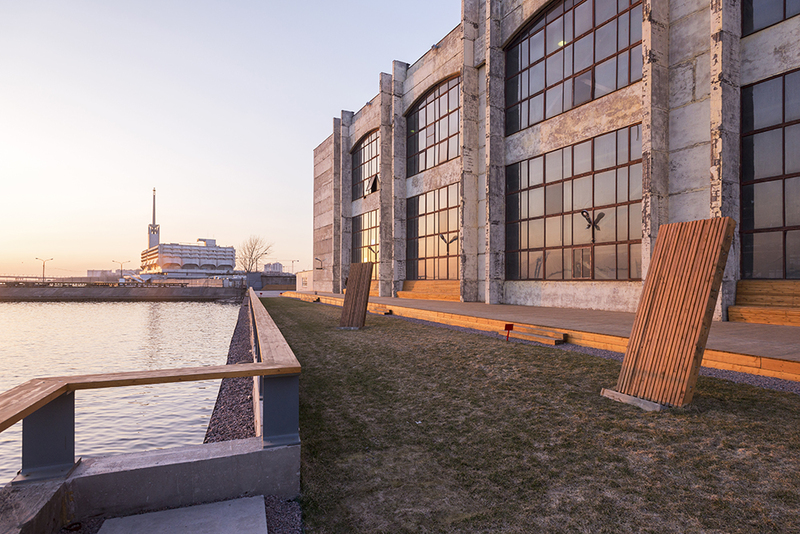 While the project is still in development, with further buildings to be revitalised for fresh purposes over the coming years, Sevkabel Port already hosts a stylish embankment walk (complete with awe-inspiring view of the Gulf of Finland), a food court offering such delights as fish and chips and Belgian waffles, and an events space that opened its party career in June 2017 with a session with live-stream DJ platform Boiler Room. Currently in the pipeline are an interactive science museum, seaview coworking spaces and an education centre, all set in an air of industrial urban chic. Combine a peruse around Sevkabel Port with a visit to the nearby Erarta Museum of Contemporary Art or a drink at the Machty Bar. Behind the facades of some of St Petersburg’s historic buildings lies a secret world – a labyrinth of courtyards, often harbouring hidden treasures. The Berthold Centre is an ideal spot to begin to discover the city’s courtyard culture, all the while checking out one the newest art clusters in town. 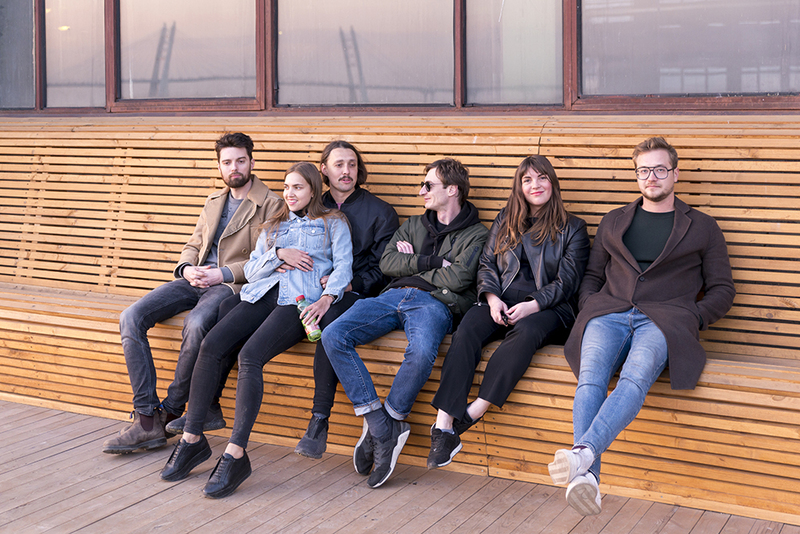 Set on the site of a former foundry, the Berthold Centre is arranged around a charming courtyard that has become a destination for young, creative types, particularly when bands take to a neighbouring rooftop and the space becomes an al fresco concert hall. Along with music events and fascinating lecture series covering such themes as urbanisation and legends of St Petersburg, the Berthold Centre is home to a number of galleries, cafes and independent shops. Lomography enthusiasts will be drawn in by Momentografiya, a treasure trove of vintage-style cameras and accessories, while anyone looking for a unique souvenir won’t want to miss the locally produced rucksacks, sunglasses and ceramics on offer at Rediska or streetwear by Volchok. Be sure to come hungry, in order to pay a visit to the centre’s aptly named Oversize Pizza Club. 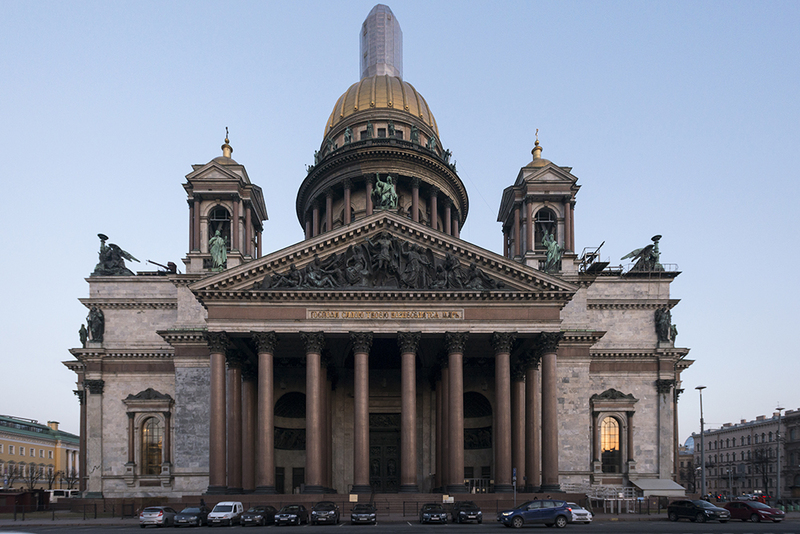 Designed by French architect Auguste Montferrand and completed in 1858, St Isaac’s Cathedral with its iconic golden dome still dominates the St Petersburg skyline. While the cathedral’s interior, rich with impressive paintings, facades and golden adornments, is worthy of awe in itself, perhaps the most spectacular vision is gained when stepping outside the building. By some measures, the UNESCO World Heritage site is the fourth largest cathedral in the world, with the gold-plated main dome rising over 100m above the ground; energetic visitors willing to climb the 300+ steps to St Isaac’s colonnade are richly rewarded with outstanding panoramic vistas over the city. Built in homage to Peter the Great, whose patron saint was St Isaac of Dalmatia, the cathedral is making history even today. 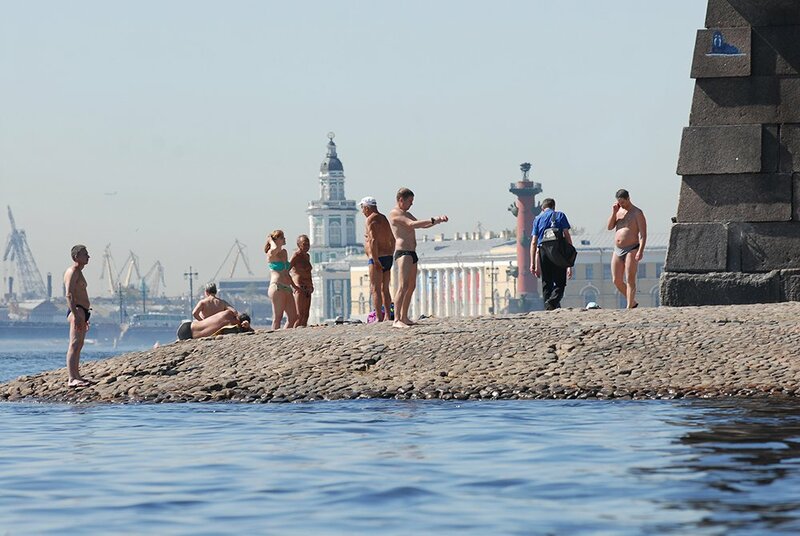 Last year, St Petersburg’s governor controversially announced that St Isaac’s — which had been officially operating as a museum — would be handed over to the Russian Orthodox Church for a 49-year lease free of charge, sparking public outcry (including numerous demonstrations and a 200,000 signature-strong petition) over concerns regarding public access and whether the Church would honour or whitewash the building’s legacy and recent history. 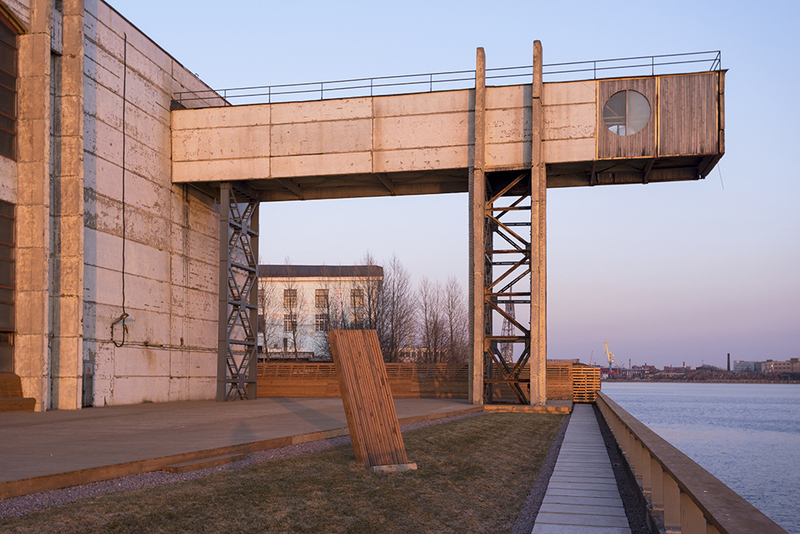 After years of dereliction, former shipyard New Holland Island has been reborn as a dynamic public space. 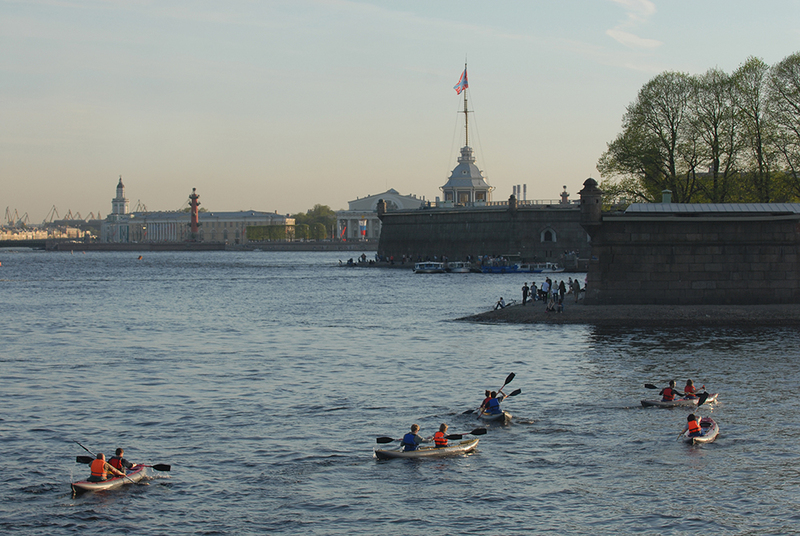 The 7.6-hectare triangular island dates back to the time of Peter the Great, and since its shipbuilding days has both served as a prison and housed strictly no-entry naval and military facilities. 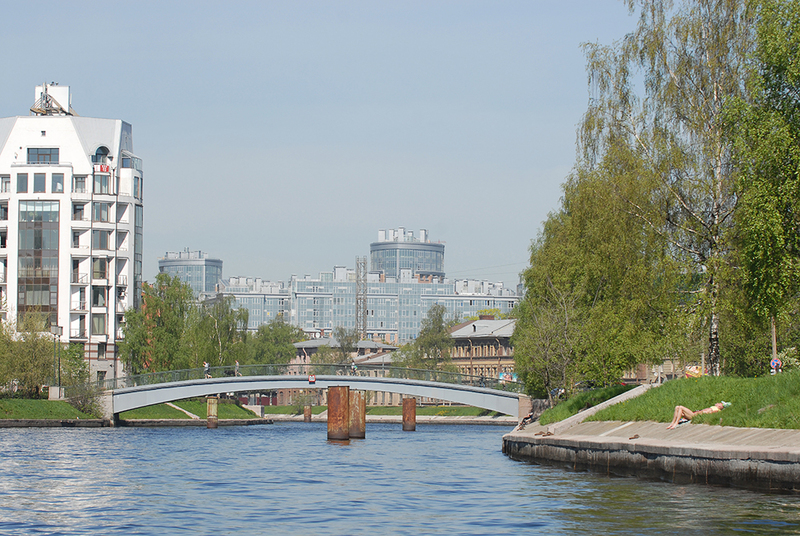 In 2016, courtesy of a €400 million donation from Roman Abramovich’s company Millhouse LLC, New Holland opened to the public as a park and cultural destination, offering a much needed green lung and Gorky Park-style public space many St Petersburg residents had long been craving. Although development on the island is expected to continue until 2025, New Holland already boasts a vast green zone, where visitors can lounge on the lawn, rent a frisbee or play petanque, together with an epic children’s playground designed to echo the “Peter and Paul” warship. Peckish? A number of kiosks host pop-up projects by emerging restaurateurs, while on the first floor of the distinctive round building named “the Bottle”, you can find shops and cafes showcasing the best of local gastronomic talent. The second floor of the Bottle is dedicated to art, design and fashion (featuring a branch of the Garage Museum of Contemporary Art bookshop), with the third a hub for all things health and beauty. Here the athletically inclined can attend a spinning class, while the less so (the wiser, more sensible people) can enjoy a spa treatment or manicure. 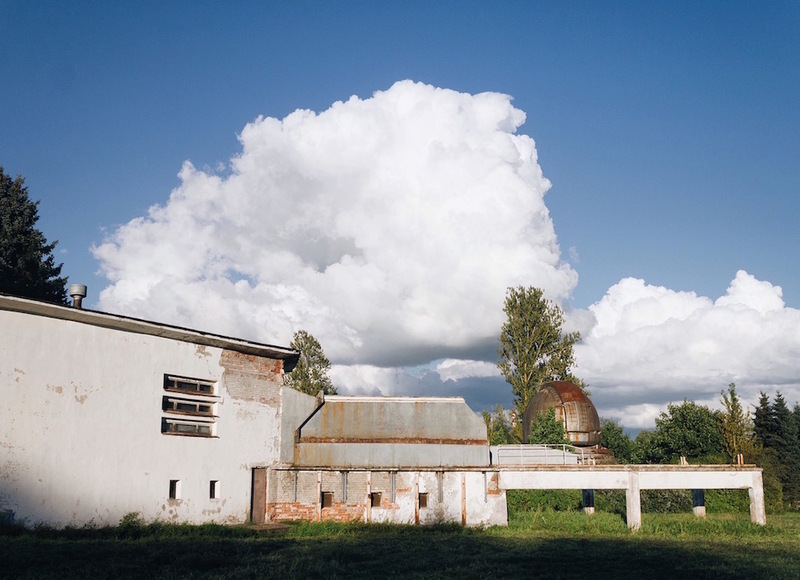 With live performances regularly taking place on outside stages and and numerous pavilions hosting contemporary art works from Russia and around the world, New Holland is fast becoming a must-visit cultural destination. 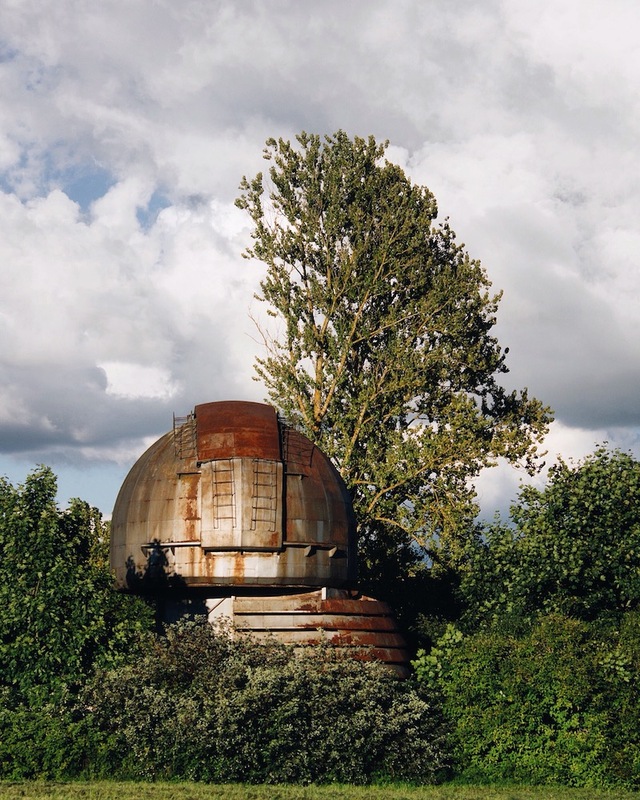 In just one hour from almost anywhere in the city, you can find yourself in a futuristic world in the form of a semi-abandoned scientific observatory at Pulkovo Hills. The facades of the houses are decorated with ornaments of Zodiac signs. 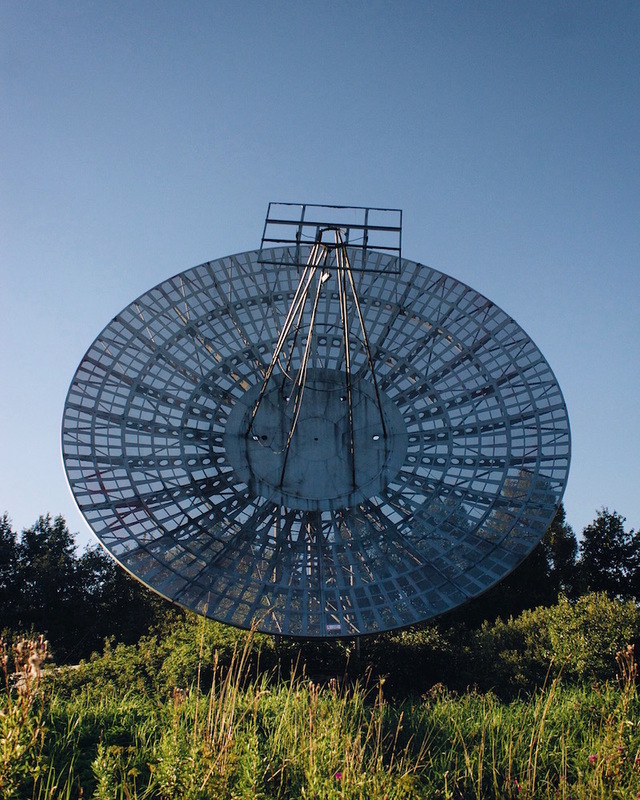 From time to time steel refractors and radio telescopes burst, disrupting the serene landscape and inspiring almost a sense of awe. 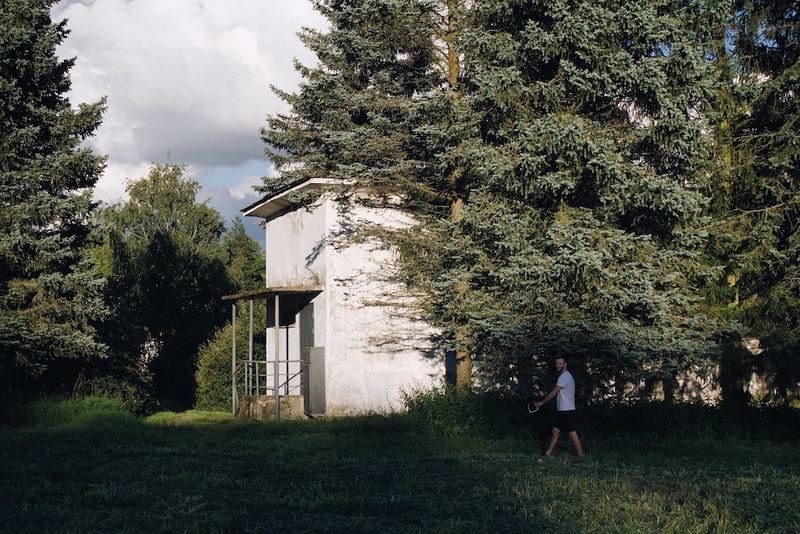 On the grounds there are several Stalin-era residential houses, while Zhiguli cars are carelessly left nearby — the area seemingly caught in a web of nostalgia. A shimmering light pink underpass will lead you to the Observatory when you get off the bus at Pulkovo Highway. 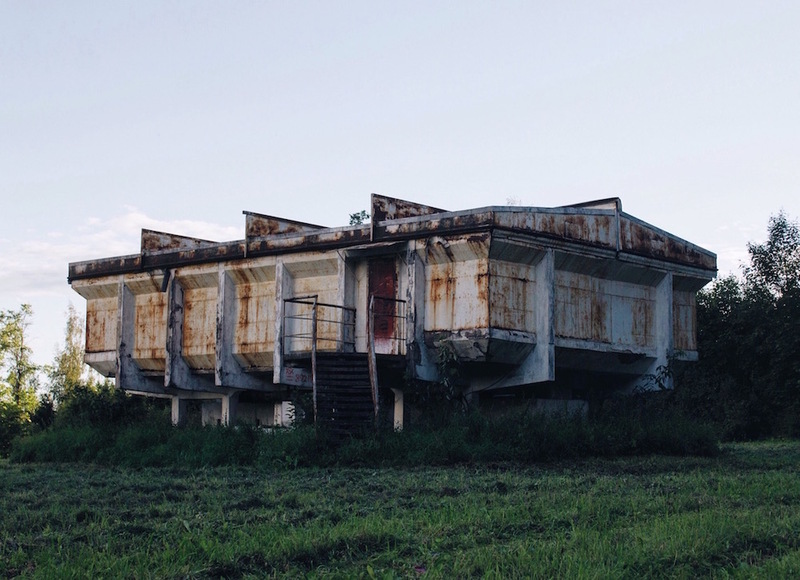 It’s the perfect place for watching the planes taking off at Pulkovo airport while enjoying the strange allure of the abandoned Soviet Observatory. 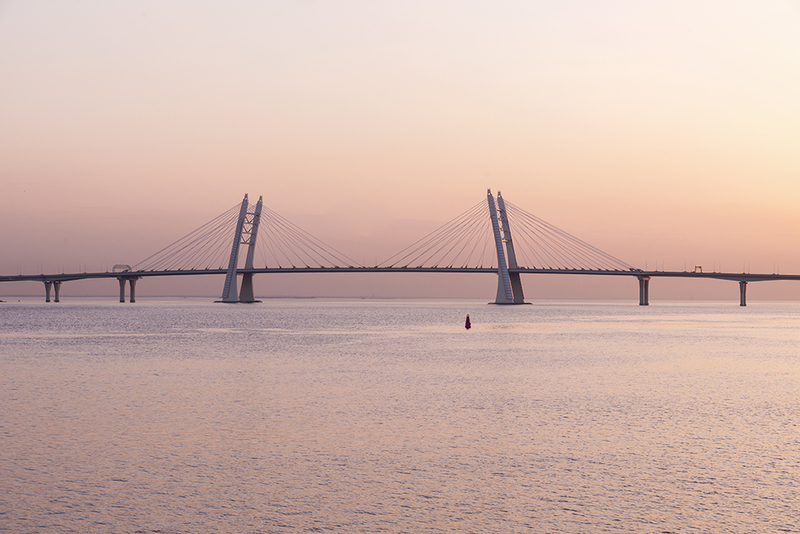 At 528 metres in length, Troitsky (Trinity) Bridge is the second longest bridge in St Petersburg and one of the city’s 22 drawbridges. 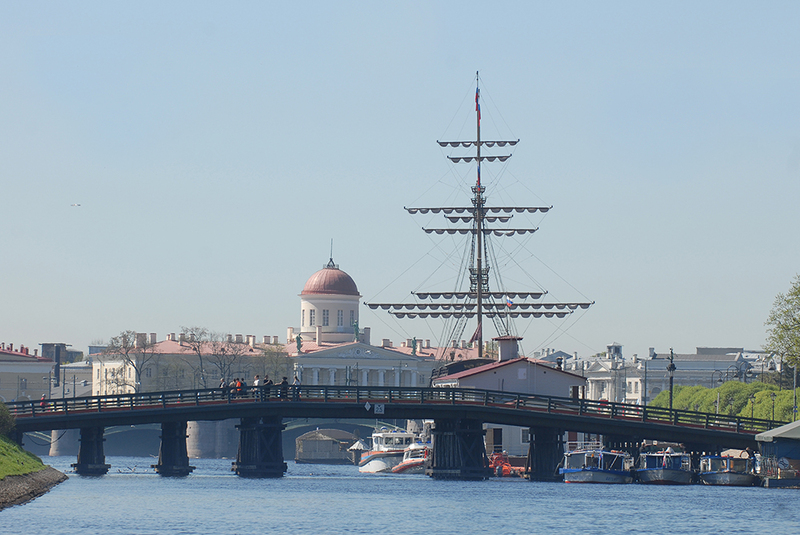 Don’t be put off by its length: a walk to the middle of this impressive structure, built between 1897 and 1903, gives the ultimate vantage point for appreciating the Neva River in all its grandeur. 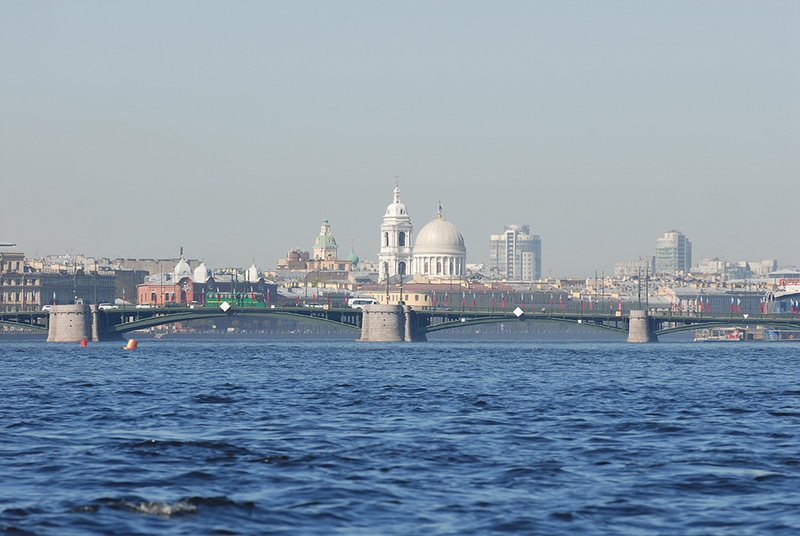 Connecting St Petersburg’s Petrogradsky district with Suvorovskaya Square and the Field of Mars, Troitsky Bridge is rich in myths and legendary history. It is often misunderstood to be the creation of famous French engineer Gustave Eiffel; although Eiffel did, indeed, submit his design to the authorities, his concept was ultimately rejected. While no proof exists, it is also commonly believed that Soviet pilot Valery Chkalov flew his plane under the bridge the 1930s. Whether this is fact or fiction, the alleged feat was repeated several times during the filming of the 1941 Soviet biopic Valery Chkalov and immortalised by Russian rock founding father Boris Grebenshchikov and band Aquarium in the song Under the Bridge, like Chkalov. Take a listen here.